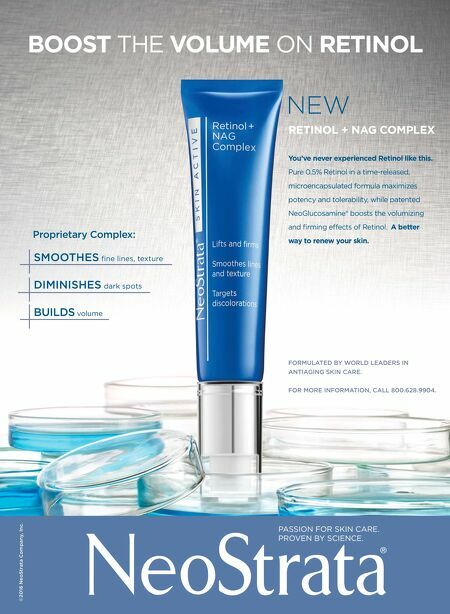 RETINOL + NAG COMPLEX NEW BOOST THE VOLUME ON RETINOL ©2016 NeoStrata Company, Inc. FORMULATED BY WORLD LEADERS IN ANTIAGING SKIN CARE. FOR MORE INFORMATION, CALL 800.628.9904. SMOOTHES fine lines, texture DIMINISHES dark spots BUILDS volume Proprietary Complex: You've never experienced Retinol like this. Pure 0.5% Retinol in a time-released, microencapsulated formula maximizes potency and tolerability, while patented NeoGlucosamine® boosts the volumizing and firming effects of Retinol. 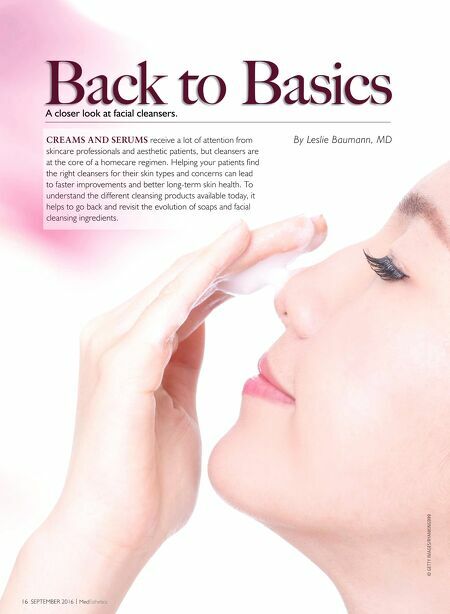 A better way to renew your skin.